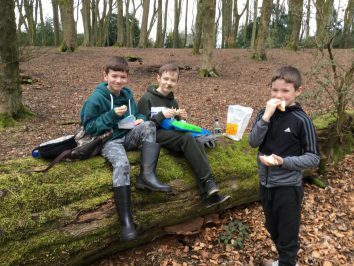 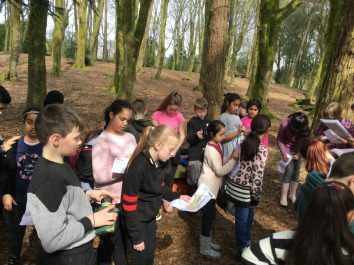 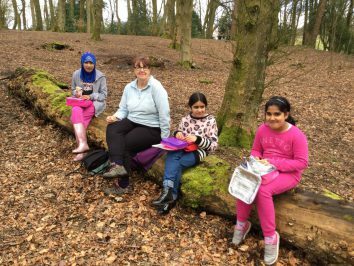 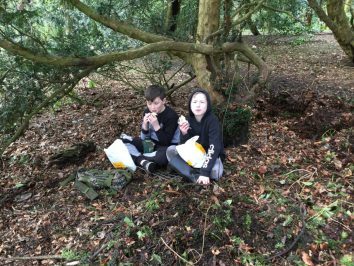 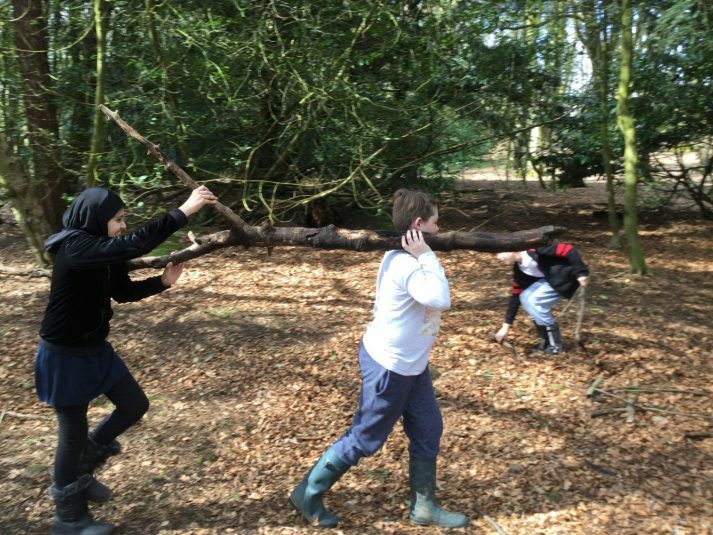 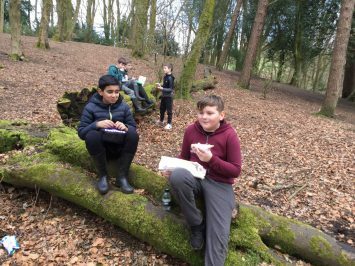 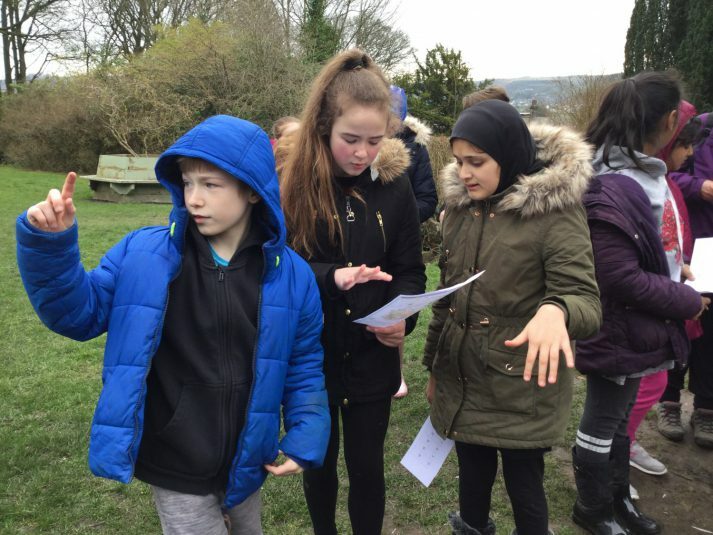 all enjoyed exploring every inch of it while completing a challenging orienteering activity. 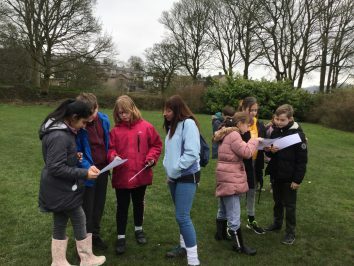 This involved map reading and understanding what the different symbols meant. 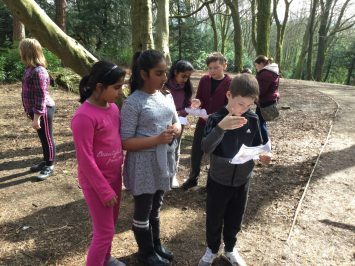 Everyone did very well, but the winning team was Asad and Maryam! 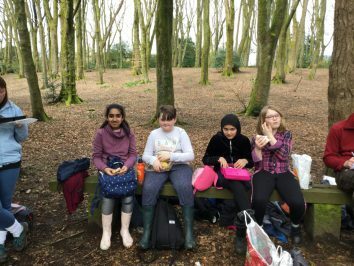 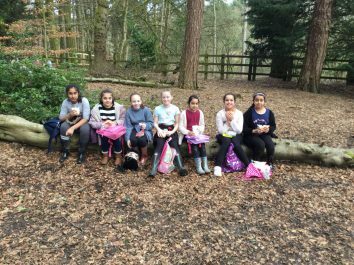 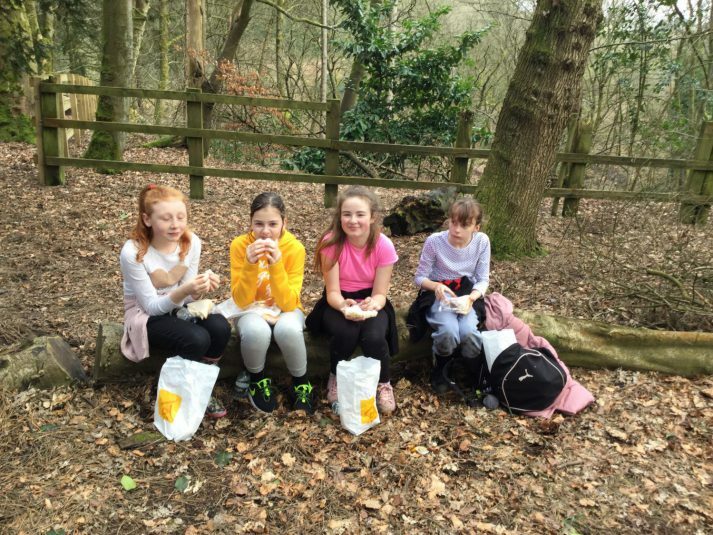 Fortunately, the sun made an appearance and we enjoyed a lovely picnic lunch in the park while planning our next activity. 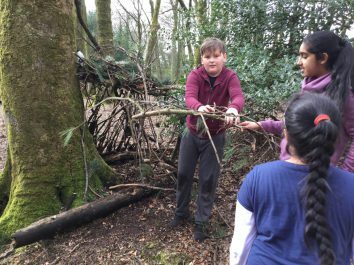 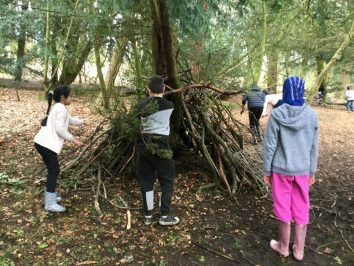 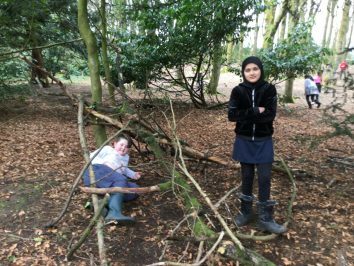 After lunch we were set the task of designing and building a den which must be able to fit all of the members of each group inside it. 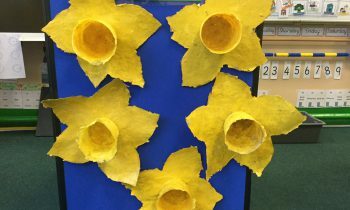 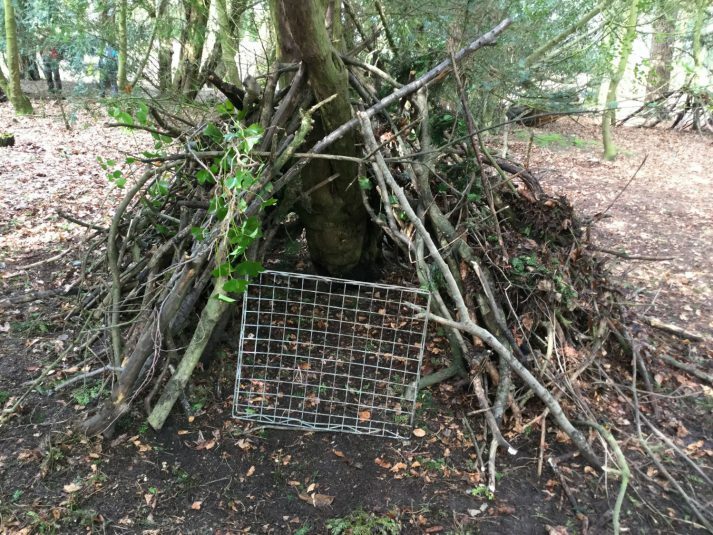 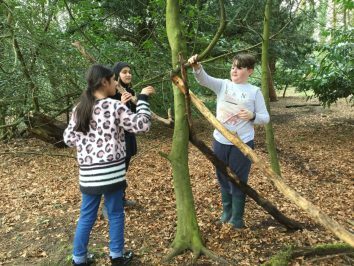 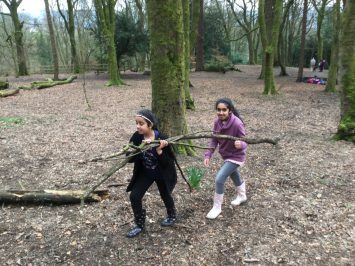 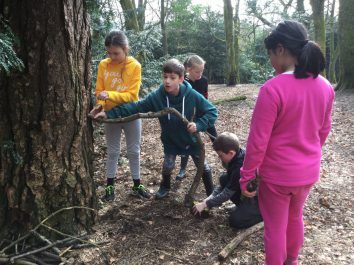 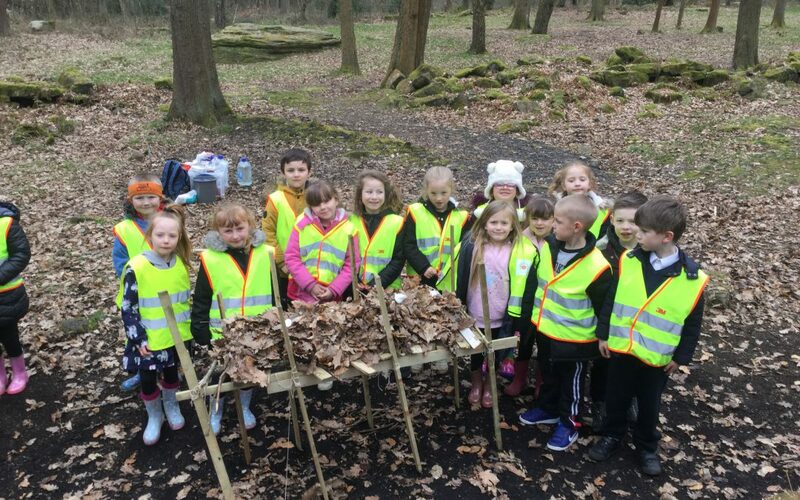 This was quite difficult as we could only use the materials which we found lying around the woods such as branches and leaves! 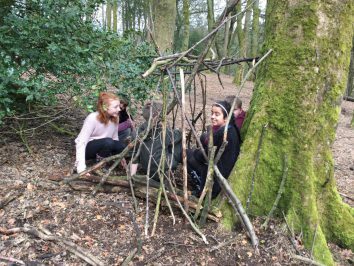 Every group managed to successfully make a den, although some were very cosy once everyone got inside them! 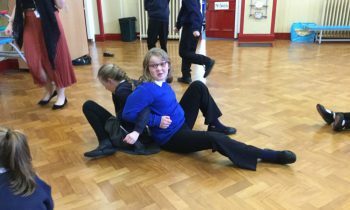 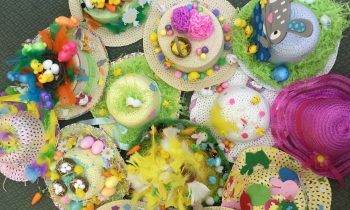 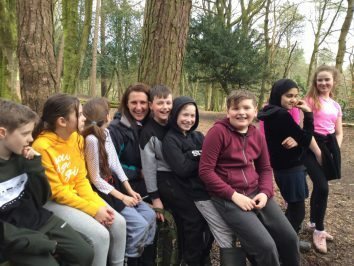 We all had a brilliant day and it was lovely to see everyone working together well as part of a team to solve problems.